The Farm Cafe is a really magical venue. It's open-air architecture and ceiling-high windows really showcase this special setting that overlooks the Collingwood Children's Farm and it's surrounds. 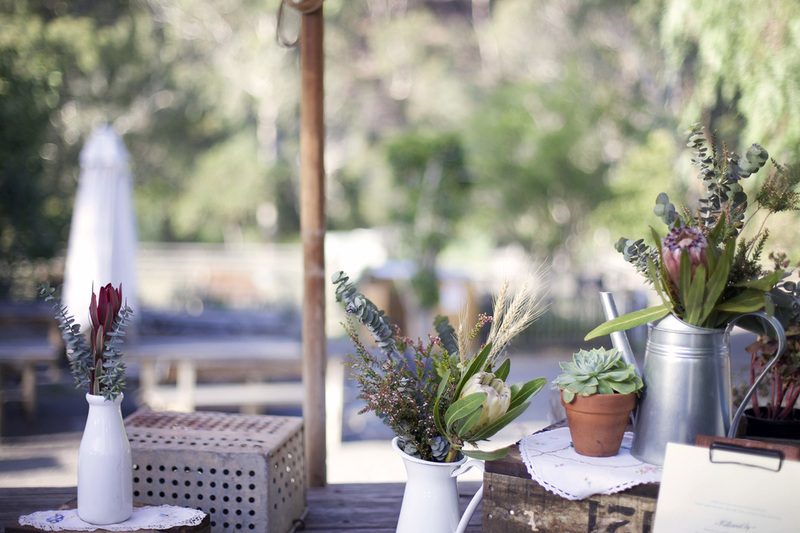 This is a really special spot tucked nicely into an elbow of the Yarra river on the Farm's perimeter. 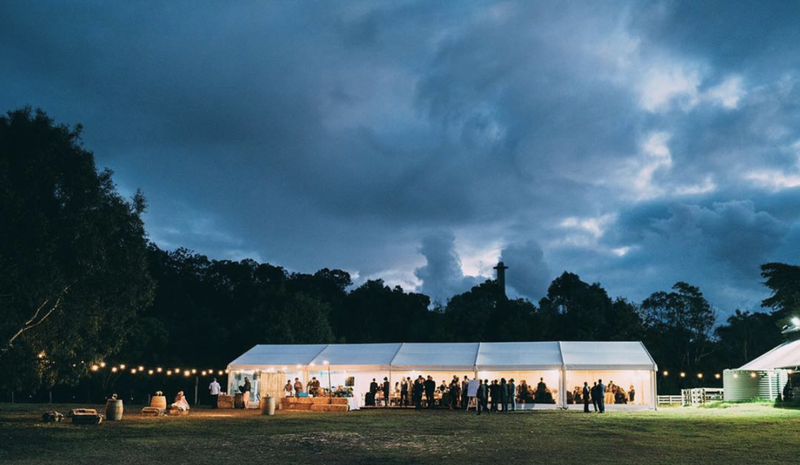 There is no limit to the amount of guests you can have at this site, so it's perfect for larger marquee (or tipi, if you prefer!) weddings. There's not a building in sight here, bar the old stables which has loads of character and features that charm of timeworn wood. 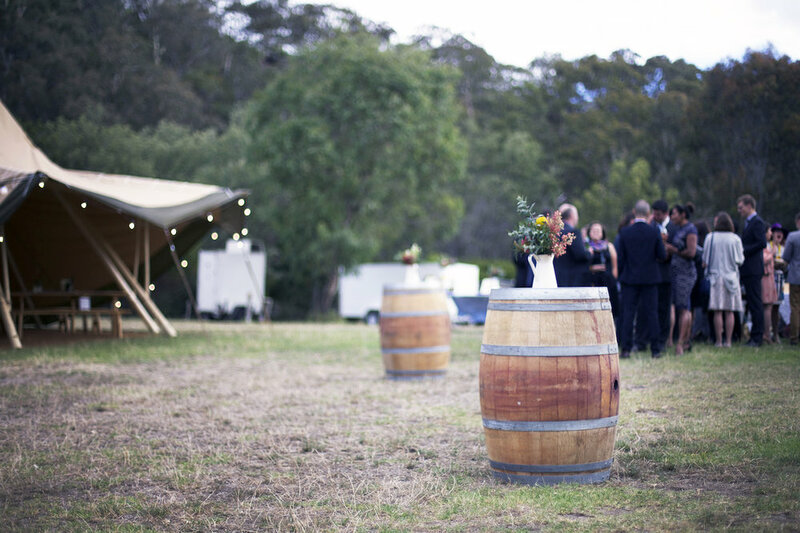 The venue fee goes to support the Collingwood Children’s Farm, and includes the use of the farm for your ceremony and photos as well. The Barn is the most gorgeous old building. Built in 1895, it offers the sort of rustic charm that is rarely found this close to the city, and it's still functioning - the cows get milked in there everyday! It's perfect for weddings with up to 120 guests seated, or 160 cocktail style, regardless of weather. On hot days, guests can spill into the outdoor surrounds and enjoy the view, and on colder days we get to light the fire and crack the mulled wine. 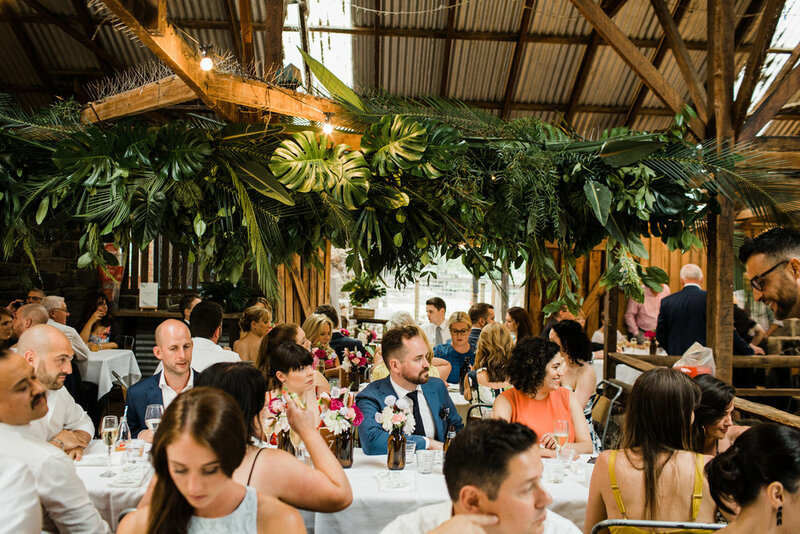 The venue hire fee for the barn goes to support the Collingwood Children’s Farm, and includes the use of the Farm for your ceremony as well. You can't get more Melbourne than a warehouse in Richmond! 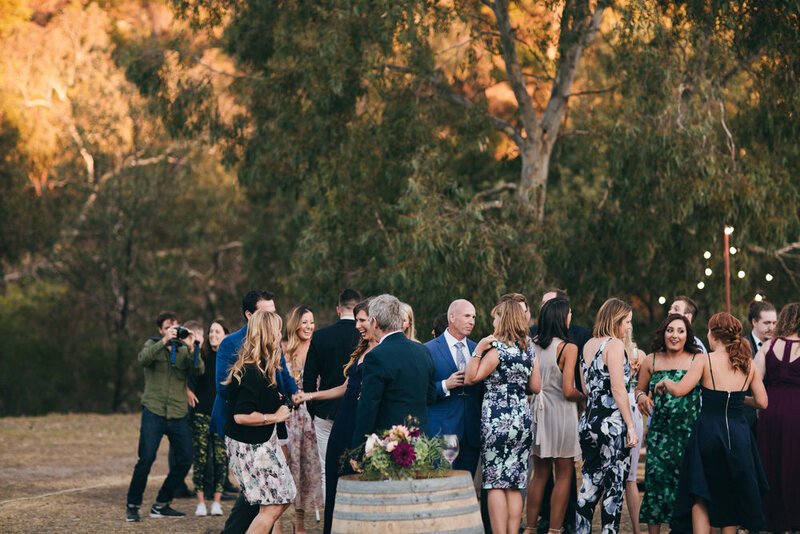 We recommend getting married at nearby Burnley reserve park and getting guests to catch the tram up swan st to the reception. Lot 4 is the perfect blank canvas for a sit down dinner for up to 100 or cocktail party for up to 150 guests. 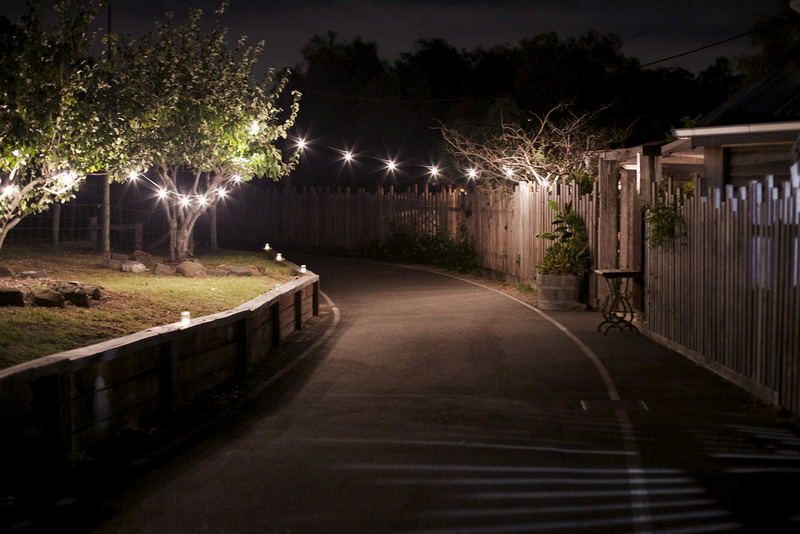 With space for a dnacefloor, bar and outdoor area for drinks it's the perfect place for a party! 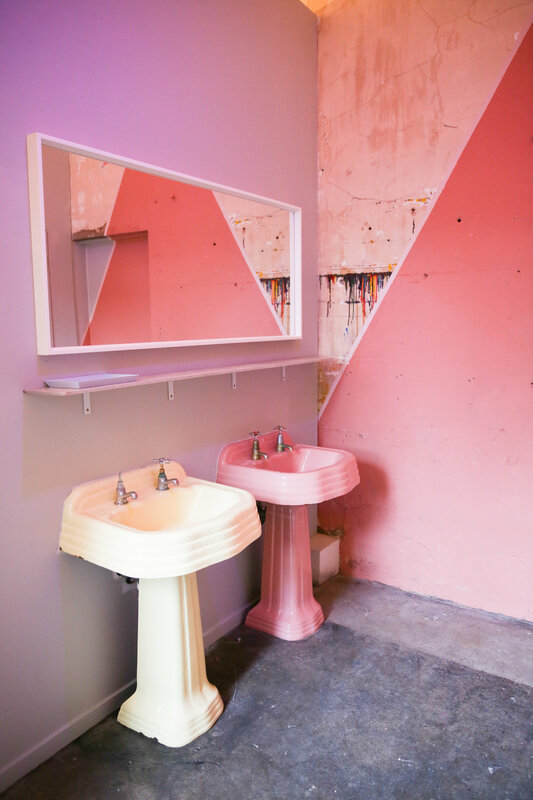 Glasshaus Nursery in Richmond is one of the most unique spaces we've come across. 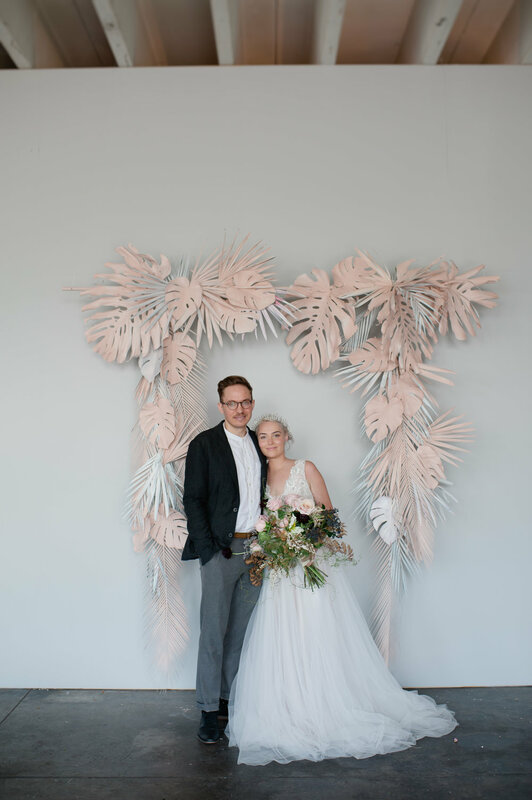 Set in a beautiful old 1920s warehouse, every wall is draped with plants and greenery so that it feels as if you're in an indoor garden. To book a tour please get in touch with us today. 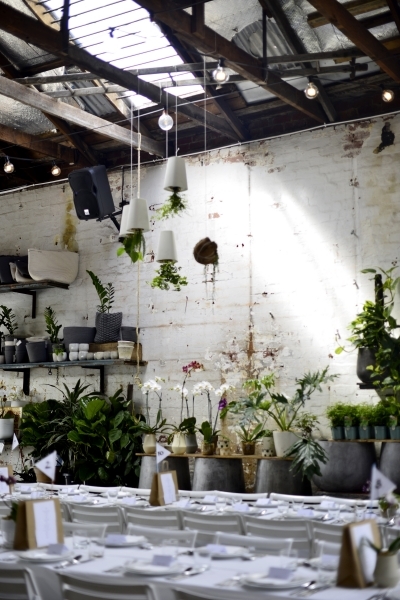 This converted warehouse in North Melbourne is such an interesting and polished wedding venue. 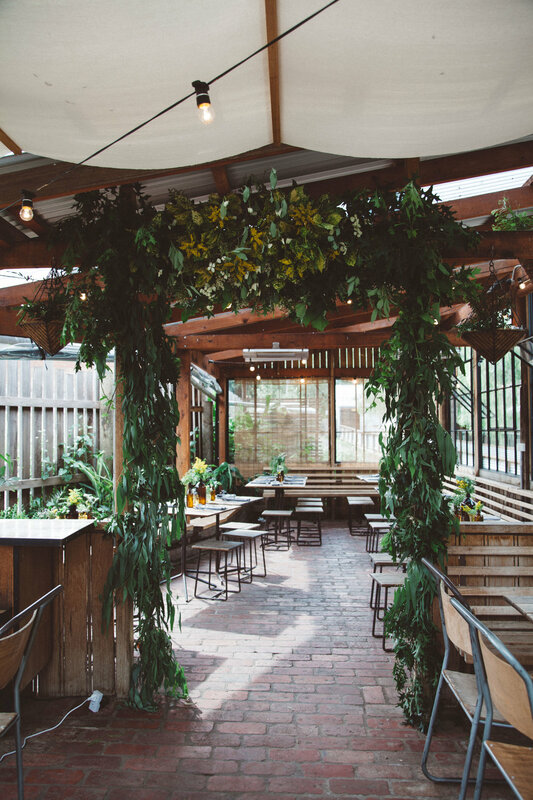 With its exposed beams and vintage yellow crane overhead ('two ton max') it has retained its raw, industrial heritage, but a marble bar, polished concrete flooring, and beautiful outside courtyard make it also an extremely stylish venue. Up to 200 people can be seated, or curtains can be used to divide areas for ceremony and reception, a clever way to make sure the evening transitions seamlessly from ceremony to celebration. 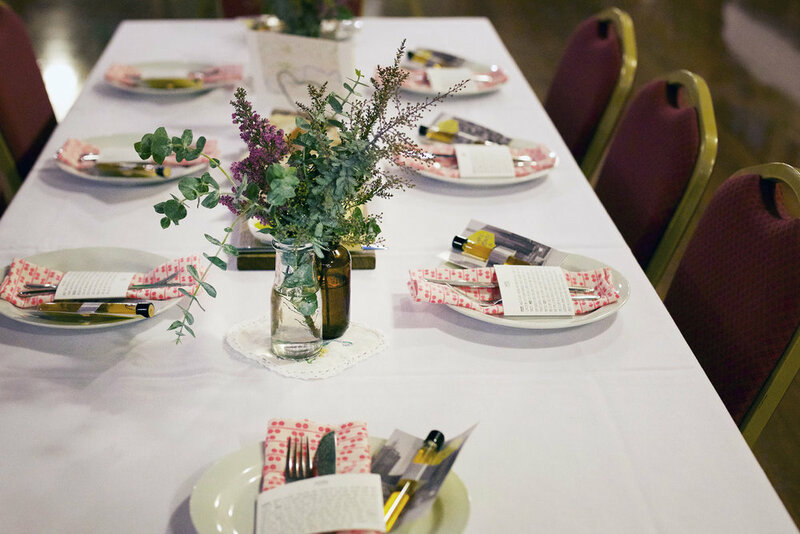 Newport Substation is an stunning example of beautiful early 20th century industrial architecture, which was restored over fifteen years by a group of committed volunteers to become not only a vibrant artistic and community space, but a really exciting wedding and event venue. The main hall is a jaw-dropping space with wooden floors, red brick walls and floor to ceiling windows to let in the evening sun. Seating up to 200 it is an amazing location for a banquet or large cocktail style wedding reception. Not only this, but there is also the possibility to hold the ceremony in the Substation as well. 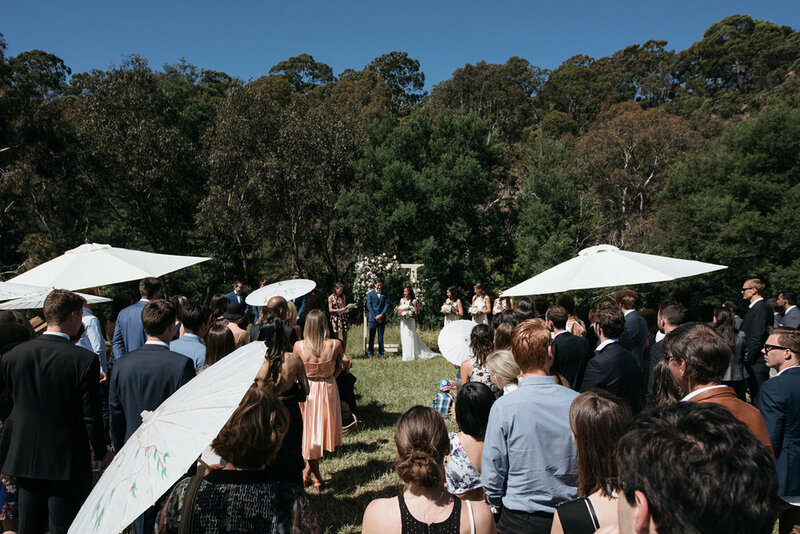 Holding ceremony and reception at the one venue is a simple way to ensure a wedding is as relaxed as can be and the beauty of the spaces makes for a memorable celebration. 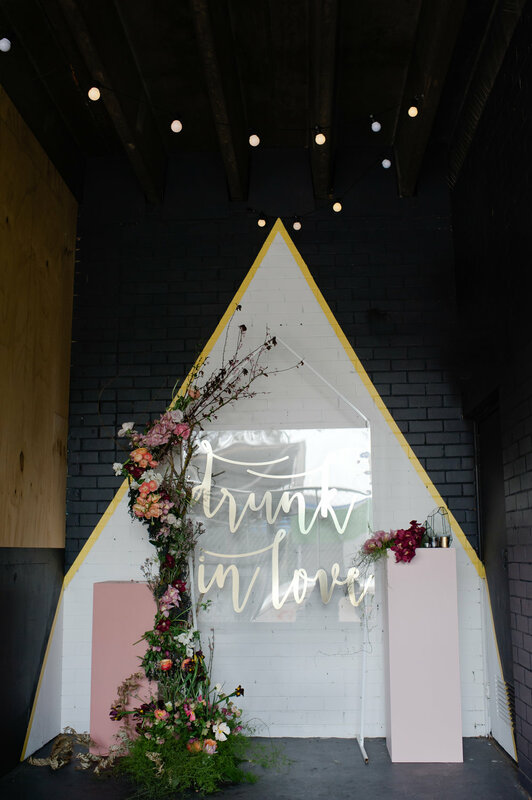 An urban winery in inner city Melbourne! 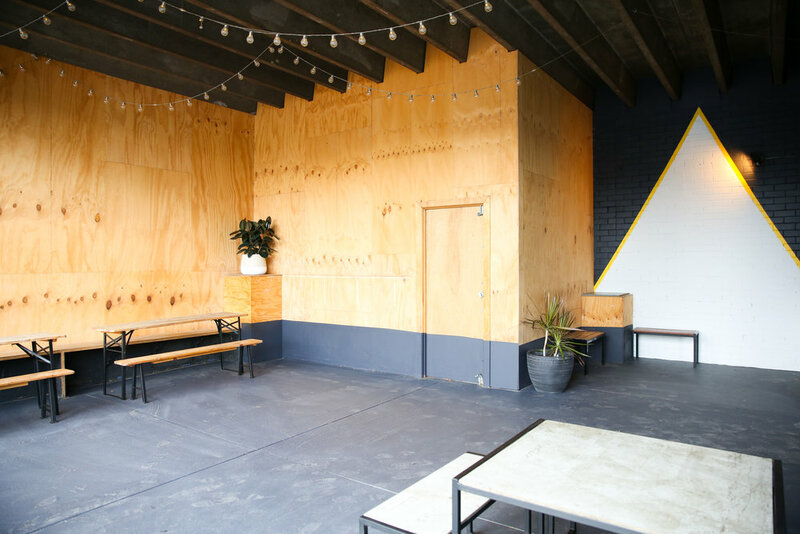 Located in East Brunswick, Noisy Ritual is a vast warehouse space with crisp white walls, a red brick floor and twinkly festoon lights. 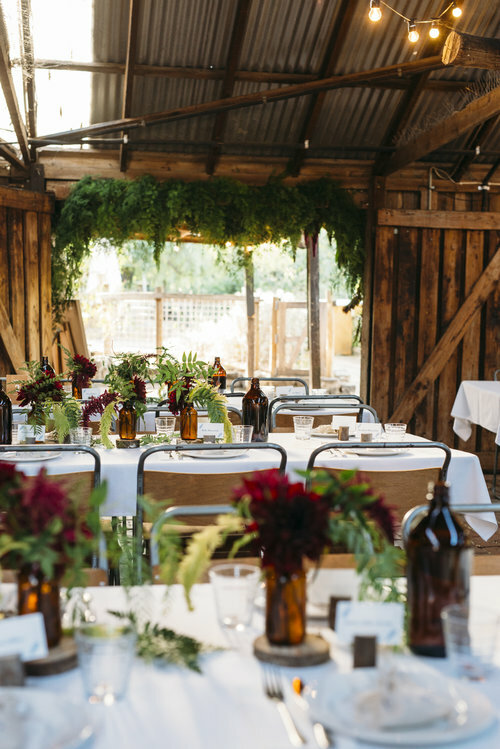 Have a tasting with the wine makers to choose the wine served at your wedding and sit at the long wooden trestle table to enjoy a wedding feast made by us! Space for upto 120 guests seated and room for a dancefloor! 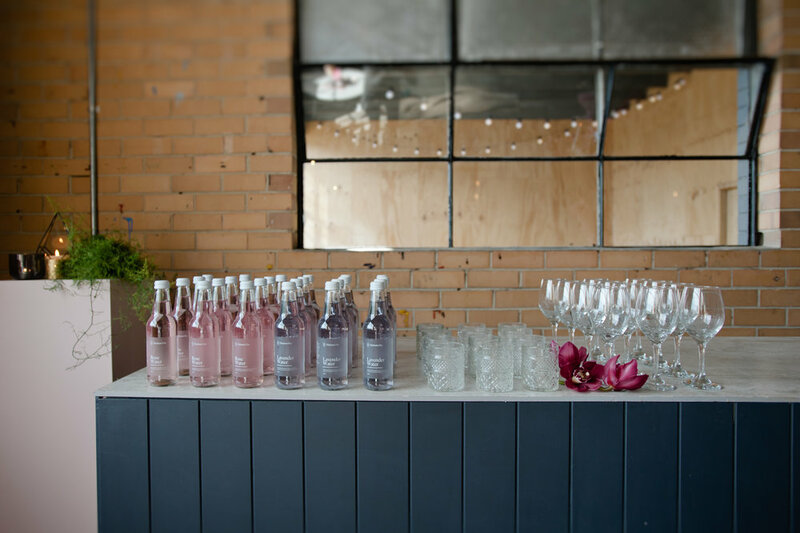 A warehouse venue in Collingwood, Rokeby Studios features exposed brick walls and wooden beams, seating up to 150 for a banquet and holding over 150 for a cocktail event. 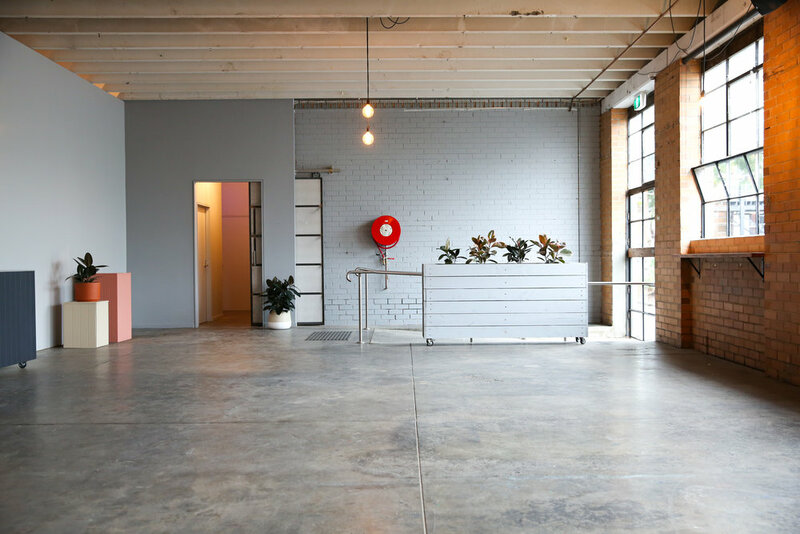 As a former box factory, the space demonstrates Collingwood's industrial heritage. 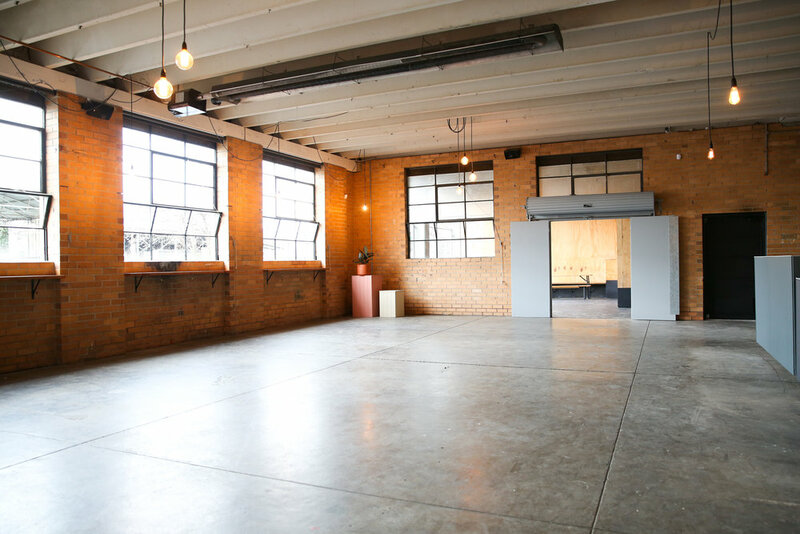 Now a photographic studio, it is a creative venue that can be transformed to reflect individual style for weddings and private events. 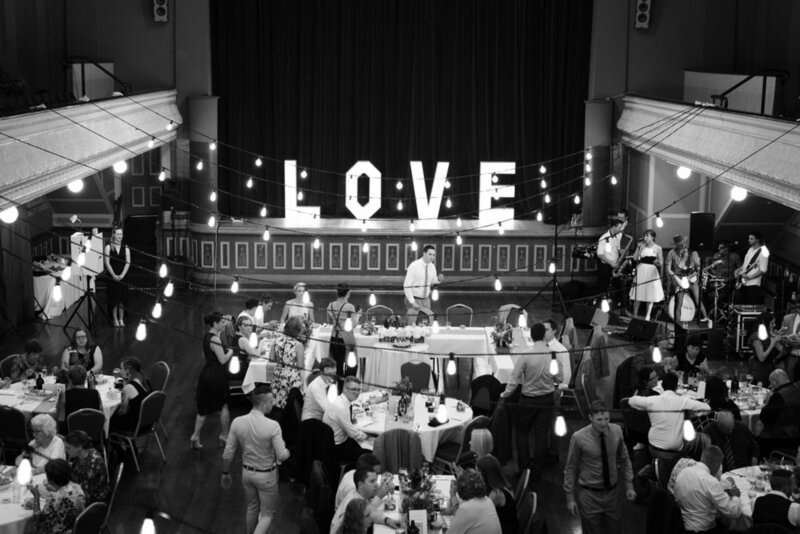 The Fitzroy Town Hall is one of our favourite wedding venues in Melbourne. The building is breath-taking. Established in 1863, the town hall is a classic example of a High Victorian building and is recorded as a "heritage place" by Heritage Victoria. 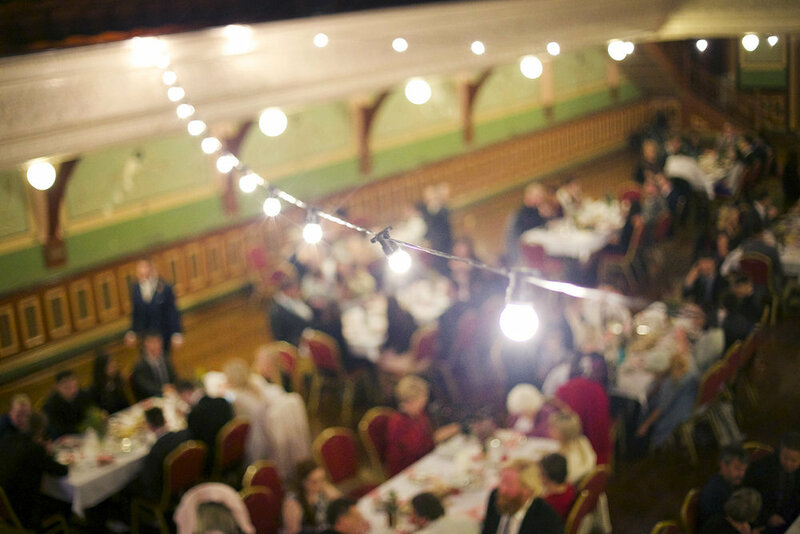 The Fitzroy Town Hall has a great value venue hire for the evening, and it comes really well equipped so you'll save on hire for tables, chairs and many other items. Their kitchen is awesome, which means you're not limited with menu options, and it's run by Yarra City Council who are really great to work with. Next Step To check dates or arrange a site tour - get in touch here. 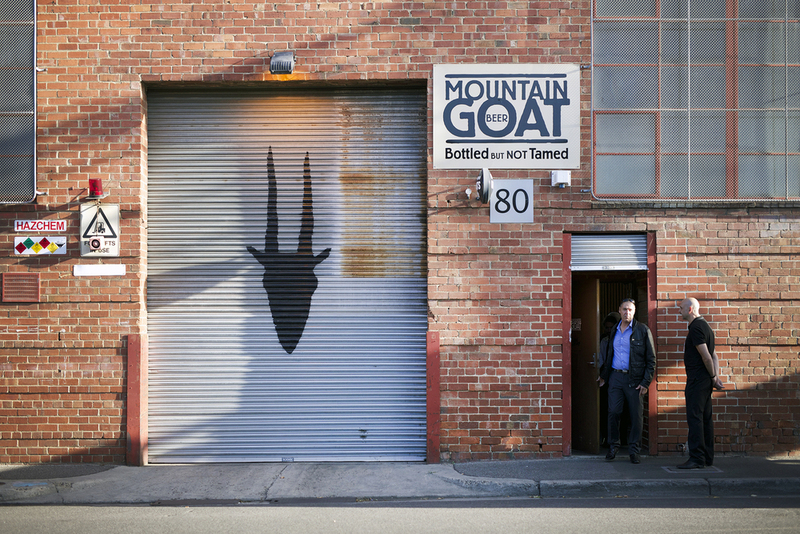 Mountain goat is a Melbourne institution. 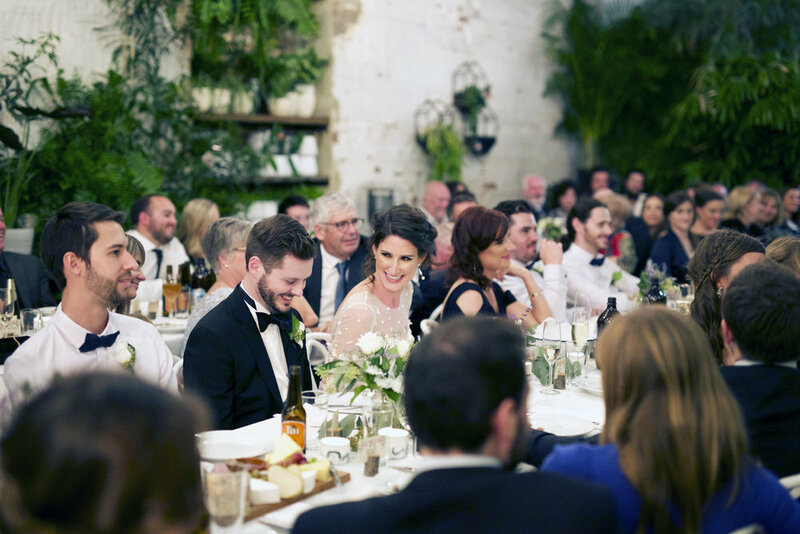 Delicious beer and the rustic charm of an inner Melbourne warehouse makes for the perfect setting for your wedding.